A Facebook post, about Khomeini may have been the trigger for his killing. Iraq is still recovering from its bloody fight against Daesh, and riots have repeatedly broken out in the south over the authorities’ failure to provide basic services. 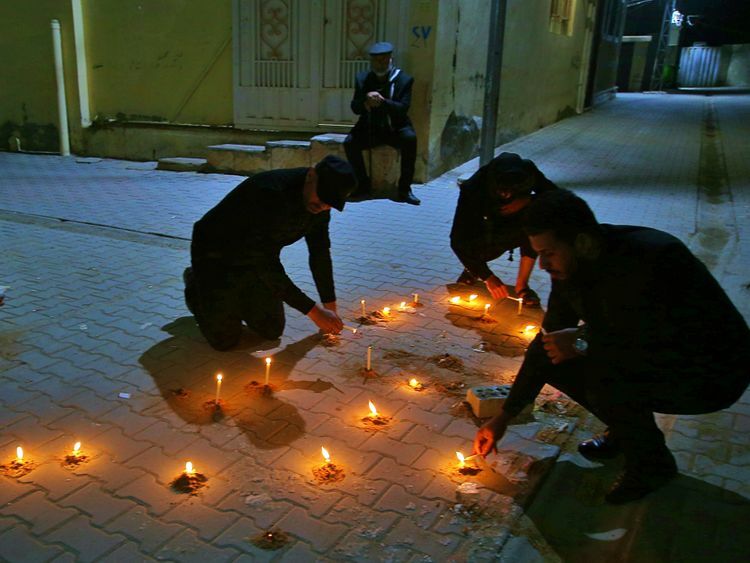 No group has claimed responsibility for killing Mashzoub or the other victims, but suspicion in some of the cases has fallen on Shiite militias, some of them backed by Iran, collectively known as the Popular Mobilisation Forces. While the motive for Mashzoub’s killing is not known, Qassim Mashzoub and others on social media speculate that a Facebook post, in which Mashzoub spoke about the late supreme leader of Iran, Ayatollah Ruhollah Khomeini, may have been the trigger for his killing. In the posting, Mashzoub wrote about the street in Karbala where Khomeini lived for nearly 13 years before he travelled to France, criticising the Iranian leader for then turning against the country that hosted him for so long. On Saturday evening, Alaa Mashzoub attended an event at a local cultural centre during which attendees were discussing the Iraqi soccer team’s performance at Asian Cup games in the UAE. Nawfal Al Hamadani, a member of the city’s union of writers, said Alaa left early, saying he wanted to get home. He rode his bicycle and headed in that direction. 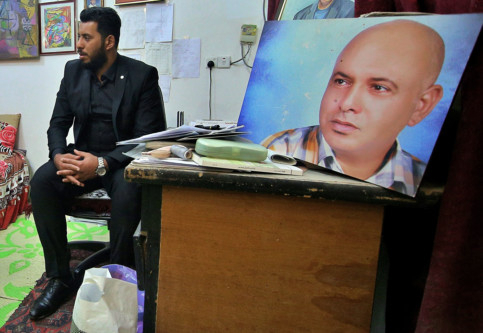 On September 25, a gunman killed Soad Al Ali, a prominent activist in Basra who had organised protests demanding better services and jobs and decried the growing influence of Iran-backed Shiite militias in the area. Former beauty queen and social media star Tara Fares, 22, was murdered a few days later - shot and killed at the wheel of her car on a busy Baghdad street during the day. Two well-known female beauty experts were also killed last year. The militias were integral to Iraq’s war against Daesh in the past few years, but with the war declared won late last year, attention has turned to Iraq’s high unemployment and decaying infrastructure. Many now resent the militias for what they see as rampant corruption and meddling. “The cultural scene has lost one of its special authors and creators,” Iraq’s Culture and Tourism Minister Abdul Amir Al Hamdani said in a statement on Sunday.